Gov. Jay Nixon has been promoting his Missouri Works Plan as a driver of job creation in the state. But will it succeed? 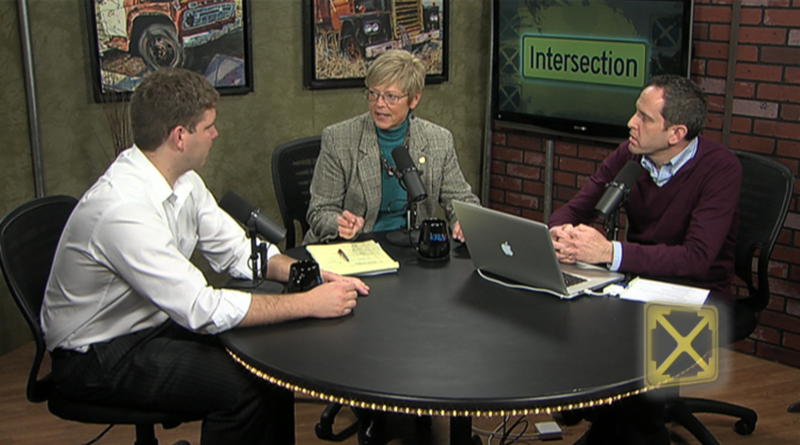 Intersection discussed the latest government efforts to create jobs in Missouri, and considered the prospects of various proposals as they move forward through the legislature.